Data breach notification is widely expected to become mandatory in New Zealand, positioning the channel as subject matter experts across the country. As part of changes to the Privacy Act now being drafted by the Ministry of Justice, Privacy Commissioner John Edwards has recommended fines of up to $100,000 in the case of an individual and up to $1 million in the case of a body corporate being breached. Despite the direction of travel being clear in New Zealand, barriers still remain, with government approval still required. Should the expected green light occur however, the finer details of a potentially complex law will need to be ironed out as the country aligns legislations with the rest of the world. On the presumption that approval will be granted, the channel will be the first responders, fighting on the front line line as Kiwi organisations grapple with the law changes. Security, and all it encompasses, continues to dominate the agenda of executives in organisations up and down the country, with trusted third-party advisors sought to help navigate through the murky waters of legislation. “New Zealand has lagged behind our major trading partners in this area and the announcement by the Privacy Commissioner shows that the issue of data security is taken very seriously,” Origin founder and CEO, Michael Russell, told Reseller News. According to Russell - drawing on 20 years of technology expertise in New Zealand - organisations across the country will now be held to a higher standard of transparency, alongside being accountable for the robustness of IT systems. “Businesses should be doing everything that they can to keep information secure, whether it be data protection, securing IP and customer information or preventing access to systems,” Russell advised. For Russell, organisations can ill afford to treat data security as an “IT business”, insisting that the threat now represents a business risk issue, warranting a dedicated allocation of resources to manage and mitigate. The latest push for change from the Privacy Commissioner comes 18 months after a huge hack of Yahoo email accounts, a service then used by Spark locally, impacting more than 130,000 Kiwi users. During the breach - which exposed more than five million user accounts - Edwards insisted that the hack “exemplified the international nature of privacy”, before hammering home the importance of reform through mandatory breach notification laws. 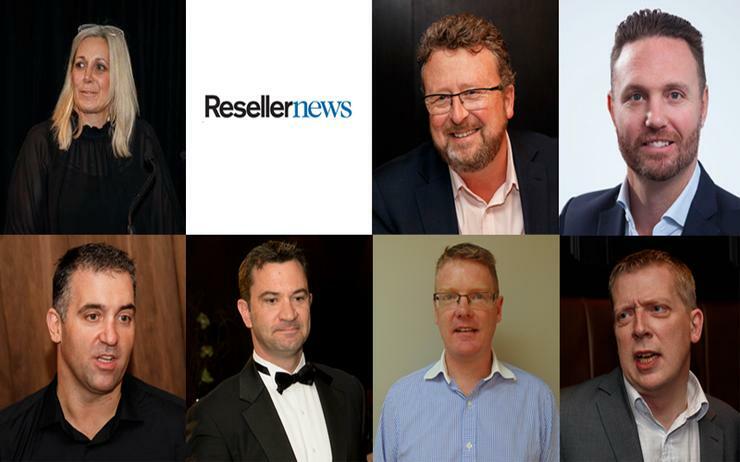 “This is an inevitable move as we increasingly became part of a global, digital economy,” SecureCom director of sales and marketing, Greg Mikkelsen, told Reseller News. “This has just taken effect in Australia and MBIE have been signalling for some time that New Zealand will follow Australia with regards to mandatory reporting of breaches. In surveying the current state of the market, Mikkelsen said most customers are aware that some type of mandatory reporting is on the cards, with cyber security continuing to be a high level agenda for board and executives. “We have seen a lift in companies wanting to train their staff in cyber awareness training and we expect that to continue for the foreseeable future,” he added. As reported by Reseller News, the Privacy Commissioner warned the new government that the country's competitive trade advantage with Europe is at risk because current privacy laws have fallen behind international standards. As a result, further reforms were now required urgently. “If this happens then the upside is that New Zealand will have caught up with the rest of the world,” Duo co-founder and director, Kendra Ross, told Reseller News.